One of the most widely circulated and participated in viral trends to date., the Ice Bucket Challenge captured attention in 2014. Social media networks played host to millions of videos involving individuals dumping ice water on their heads, with many celebrities, athletes, and politicians helping the trend to gain notoriety. The movement was created to foster awareness for ALS, and money raised was used to fund research projects. 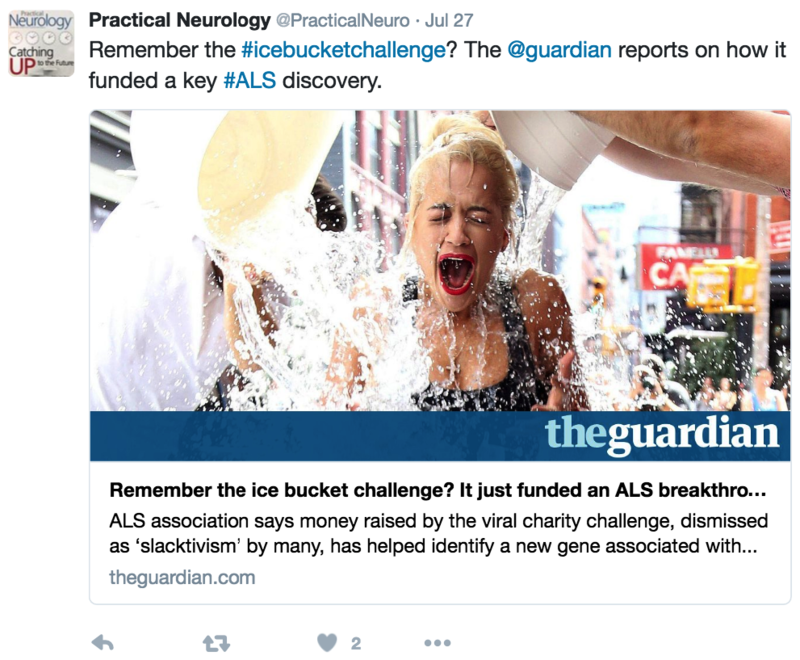 As with many viral sensations, the Ice Bucket Challenge engendered both support and criticism before eventually fading from public view. Two years later, however, new research funded in part by the money raised during the popular campaign has shed new light on ALS. Specifically, researchers have discovered two new genes that have the potential to increase the risk of ALS significantly. In one of two studies published in Nature Genetics, researchers fine-mapped a new risk locus on chromosome 21 and identified C21orf2 as a gene associated with ALS risk. In addition, they identified MOBP and SCFD1 as new associated risk loci and established evidence of ALS being a complex genetic trait with a polygenic architecture. In the second study, investigators performed gene-burden analyses and identified a significant association between loss-of-function (LOF) NEK1 variants and FALS risk. Independently, autozygosity mapping for an isolated community in the Netherlands identified a NEK1 p.Arg261 His variant as a candidate risk factor. 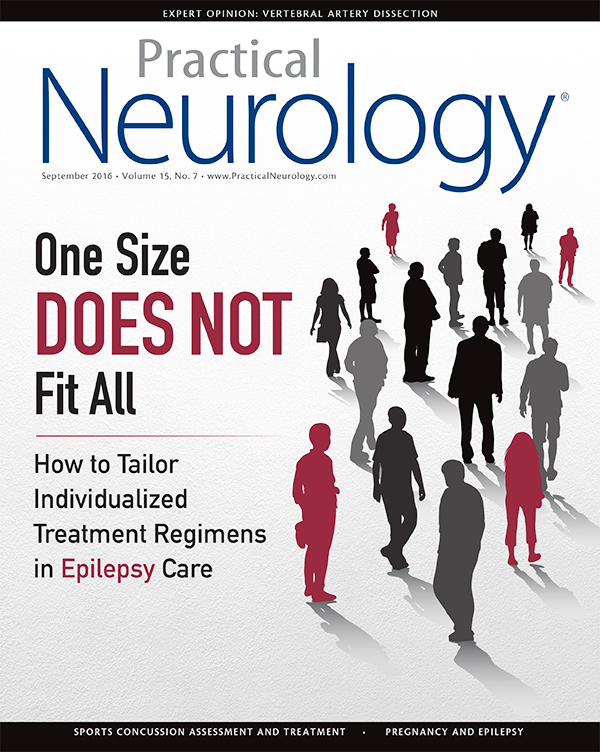 Replication analyses of sporadic ALS (SALS) cases and independent control cohorts confirmed significant disease association for both p.Arg261His and NEK1 LOF variants. The discussion regarding marijuana legalization and its potential use in medical settings has ramped up recently, with several developments making headlines in August. Of particular note, two rulings from the federal government may play an important rule in shaping the future of medical marijuana. In the first of these actions, the Obama administration announced a new policy that would remove barriers on growing marijuana for research purposes. 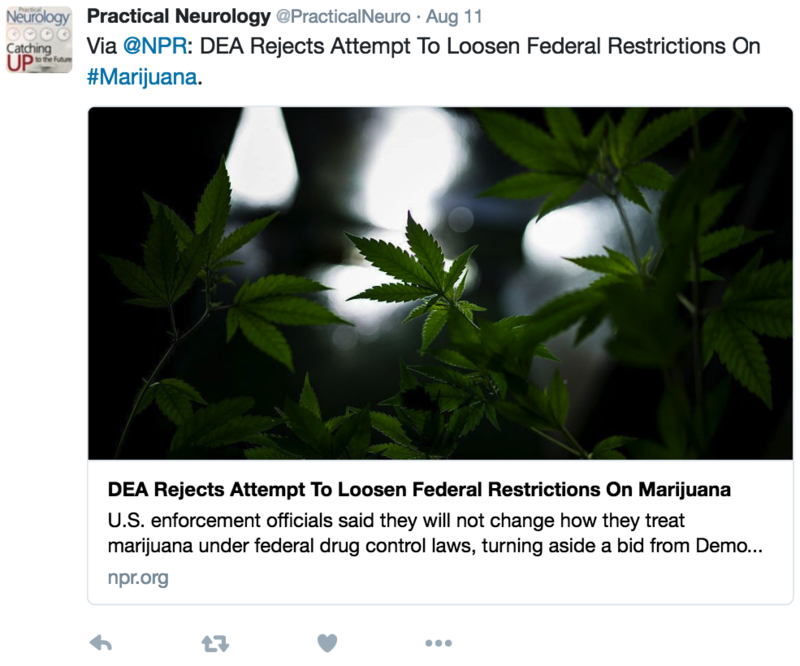 According to an article in The New York Times, previous restrictions limited the supply of marijuana federally approved for research purposes. The new policy may expand that supply and allow for friendlier conditions for expanded research. Just one day after news broke of the new policy on marijuana research, the Drug Enforcement Administration (DEA) rejected a bid to remove marijuana’s classification as a Schedule I drug, a category composed of drugs with “high potential for abuse and the potential to create severe psychological and/or physical dependence,” according to the agency. The decision was based on the FDA’s conclusion that the drug has “no currently accepted medical use in treatment in the United States.” Despite the DEA’s decision, many states have recently enacted laws allowing the use of medical marijuana. 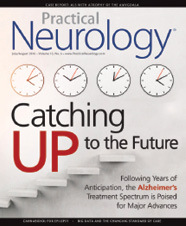 Neuropsychological assessments can be extremely useful in the detection, diagnosis, and management of dementia syndromes. Research is offering new paths in the management of women who are or may become pregnant.